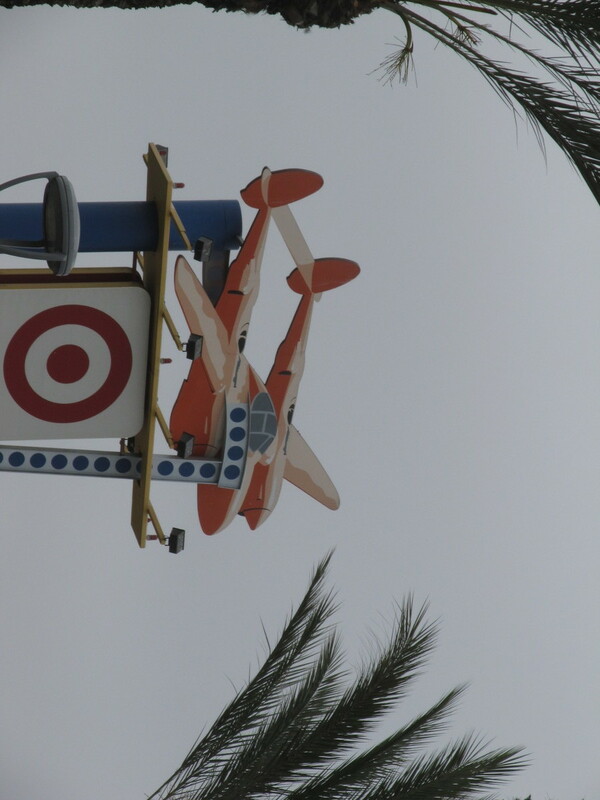 For years, I’ve noticed that there’s a giant shopping center next to the 5 freeway in Burbank, and it has big cutout models of famous Lockheed airplanes on top of the signs. I recently found out that that land was the site of the main Lockheed airplane factory, so I wanted to go see it, just to appreciate just how enormous it was. 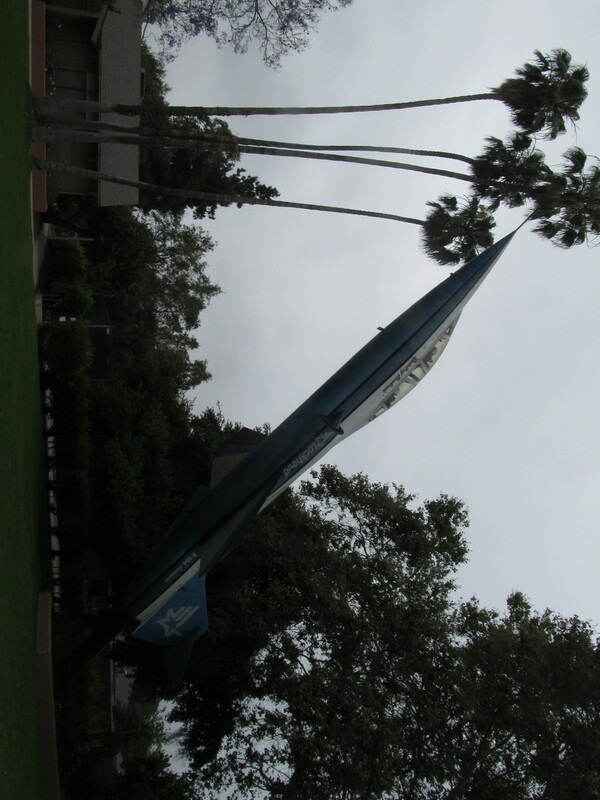 Along the way, we took a short detour to see the F-104-on-a-stick in the park in Burbank. 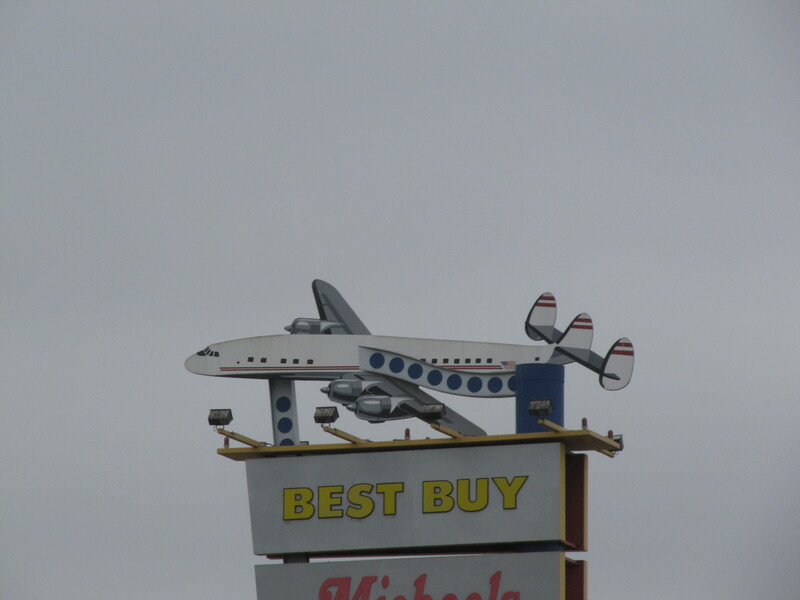 That was one of the planes built in the old Lockheed factory. Then we took the short ride down Empire Ave to the site of the former factory. It’s a huge piece of land. 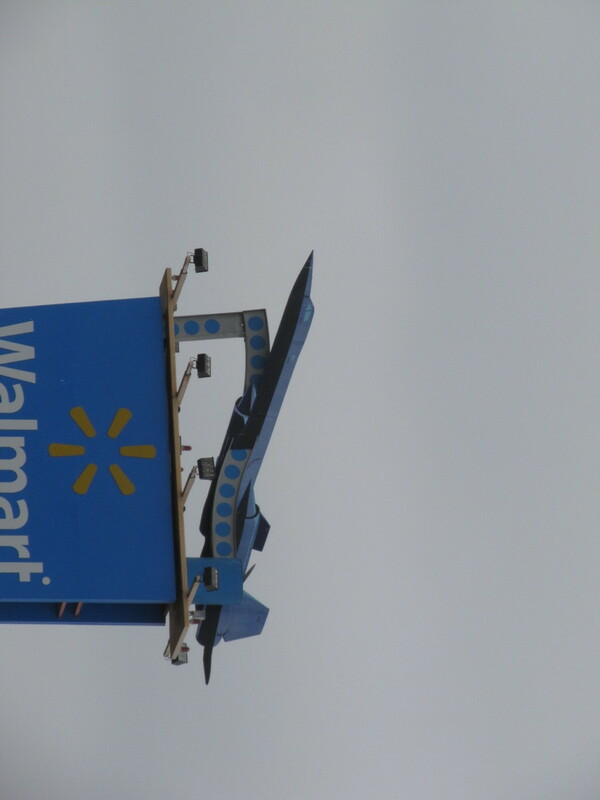 I’ve seen pictures of lines of B-17 bombers being built inside there during the war. 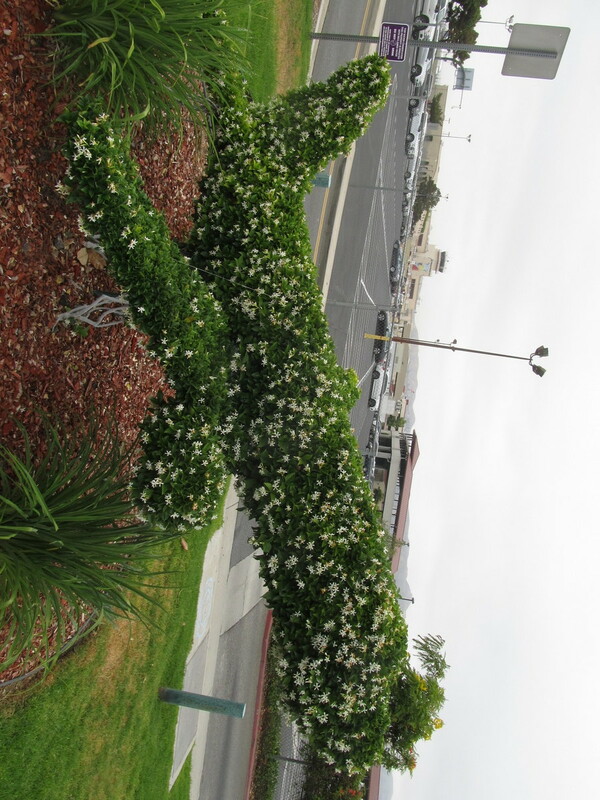 After that, we headed west, passing by Burbank Airport and the airplane topiary at the entrance. 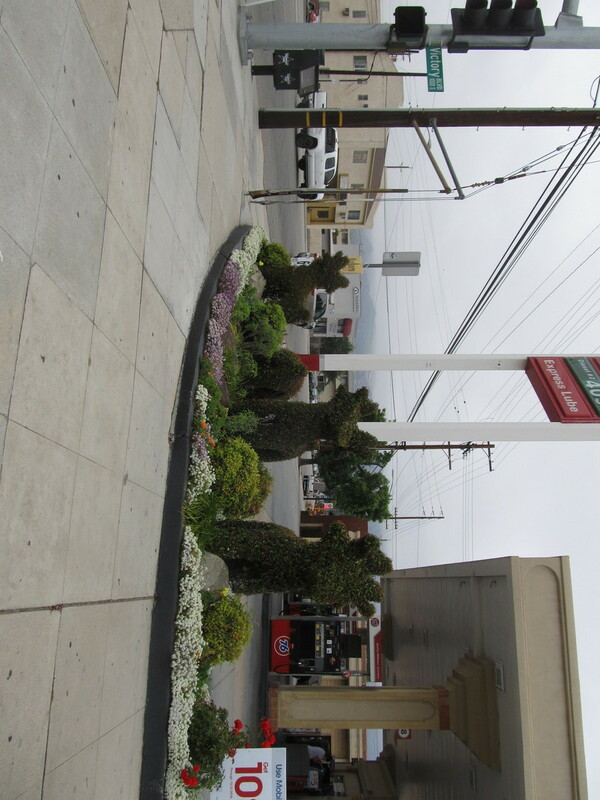 The new topiary is jasmine, and it was blooming. An airplane covered in flowers looks a bit odd, but it smelled nice. On the way down Clybourn Ave, we saw that it looks like the kiddie-ride boneyard has been cleaned out. No more killer clowns, I guess. The route home went down the L.A. River bike path. 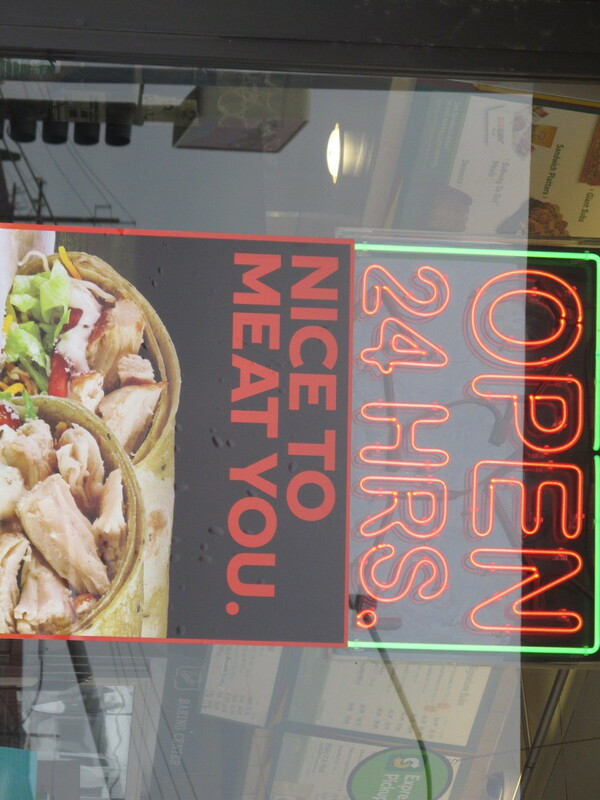 When we got there, we found out it was closed from the end near the zoo all the way to Los Feliz. So we ended up riding through Griffith Park to get to where we could start on the path again. Apparently, they’re building some sort of bridge to connect the bike path to Atwater Village on the other side of the river.